Facebook | CONOCE AL BEATO CARLOS MANUEL “CHARLIE” RODRIGUEZ SANTIAGO. PRIMER BEATO DE PUERTO RICO. Bienvenidos a la Página del Residencial Luis Llorens Torres/¿Se acentúa o no Llorens? Submissions are being accepted from LIS students in Second Life for the LIS Students in Second Life Poster Conference Spring 2010, presented by the University of Hawaii at Manoa Student Chapter of SLA-ASIST and the Second Life LIS Student Union group. The conference will be held on Friday, April 23rd, 6 p.m. SLT. Location TBA. 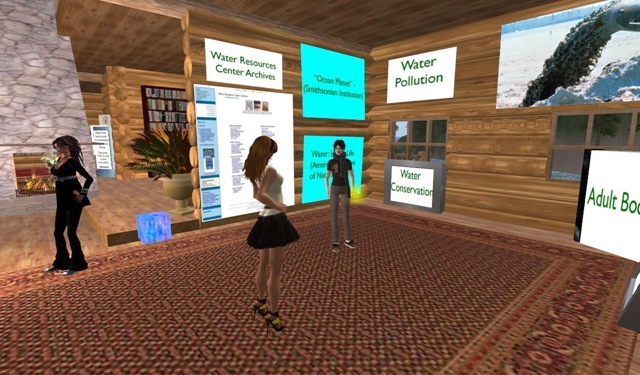 Your poster may summarize any course work or project, including an internship, undertaken by you as a student in your LIS program (distance or face-to-face) from this semester or a previous semester. You may present a group project, but please ensure that all group members are noted as part of your presentation. 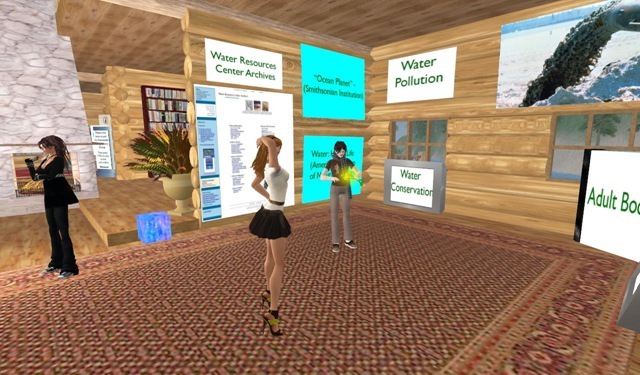 All posters will be on display in Second Life for one week following the conference. 1. A single page poster, roughly 2’X3′; generally whatever would be appropriate in RL. We are not accepting flipboards or other multi-page presentations for this conference. 3. 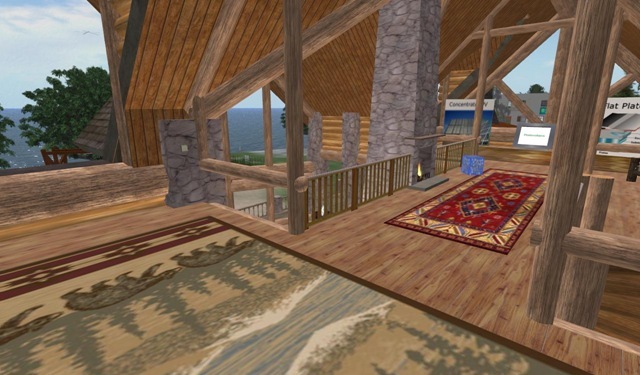 Include an email address, unless you wish to only be contacted through Second Life. so they can be easily collocated. 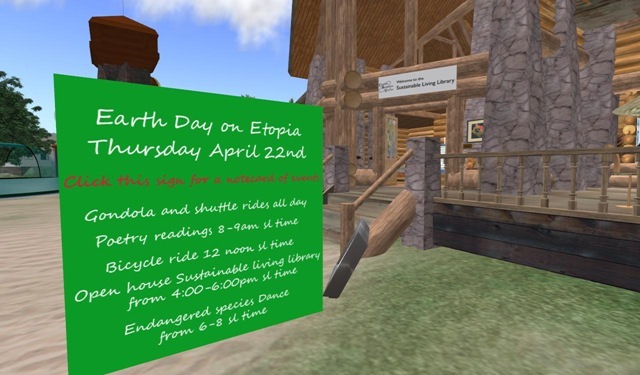 Both your poster and notecard should be submitted Inworld to Manny Loopen. Find Manny’s profile using the SL search engine. 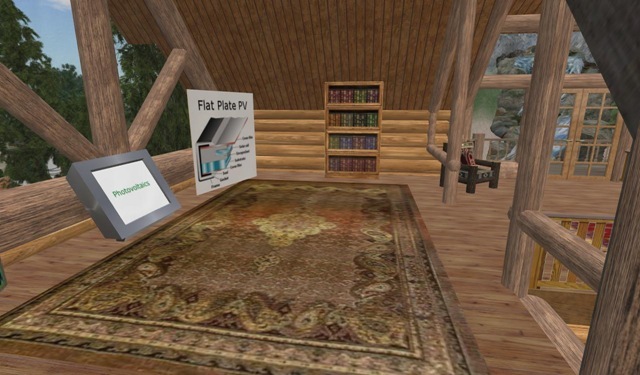 Estoy preparando con Matías una presentación para la Semana de la Biblioteca en UPR-RCM del Prototipo de alfabetización en salud para poblaciones hispanas en Second Life™ que hemos diseñado. En la búsqueda de información he encontrado la presentación que ofreció Elisabeth Jacobsen / Brielle Coronet en SL para la conferencia a principios de este año The Future is Now: Libraries & Museums in Virtual Worlds, 2010. Comparto este estudio de alfabetización en salud con juegos en línea en el sitio web y el mundo virtual de Second Life para mejorar el conocimiento sobre los signos y síntomas de accidente cerebrovascular, ataque cardiaco o para mejorar la comprensión de la terminología médica común. Red96 on USTREAM: Red 96.5FM Puerto Rico.